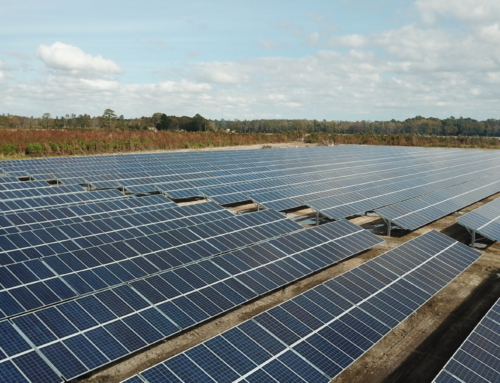 As part of an on-going effort to encourage renewable energy in the local communities, SEI Engineering (SEIE) has been working with Solar Energy International (SEI) and the local utility company, Delta Montrose Electric Association (DMEA) to design 10 kW grid connected PV systems for several local schools. 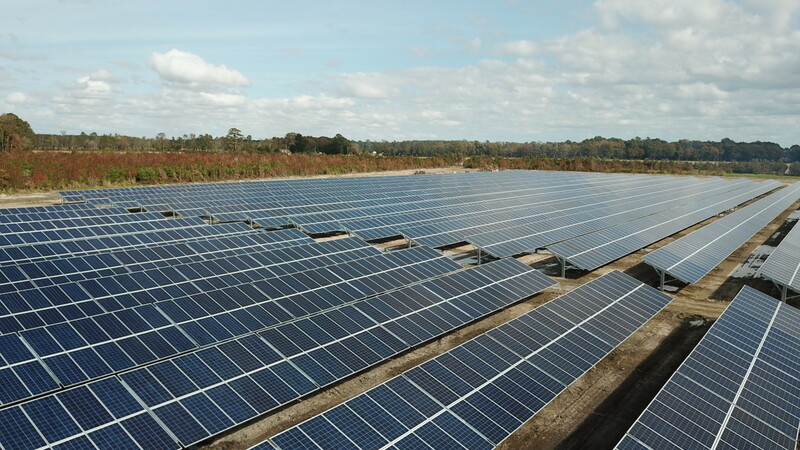 In addition to providing modest energy offset, these solar electric systems will serve as educational and demonstration systems at (5) High Schools located in Delta and Montrose counties throughout DMEA service territory. Students at each school will have the opportunity to participate in various aspects of the system installations. Science teachers at the various school districts have integrated aspects of solar electric education into their respective curriculum and these systems will serve to provide a hands-on laboratory to enhance the learning experience. Each system has been designed with 10 kW of solar PV capacity, which will generate approximately 15,000 kWh’s each year. This is enough energy to offset the annual electrical consumption of most homes in the US and around the state. US made solar modules have been specified for these projects with (30) 295 W rated modules comprising each solar array. The selection of Solaredge inverters and dc optimizers ensure the projects meet rapid shutdown requirements while also providing an additional level of safety for student participation in portions of the system installation. All but one of the systems has been designed with ground mount racking to enable greater student participation and increase community awareness. One school had limited space available on campus, which led to a ballast mounted roof rack system design. In addition, where possible the system designs include the ability for future expansion at the point of interconnection. System monitoring will also be integrated with each system and there will be a public display at each school to increase the educational aspect of these projects. These five solar electric systems will be installed throughout the school year in 2018 to encourage student participation. 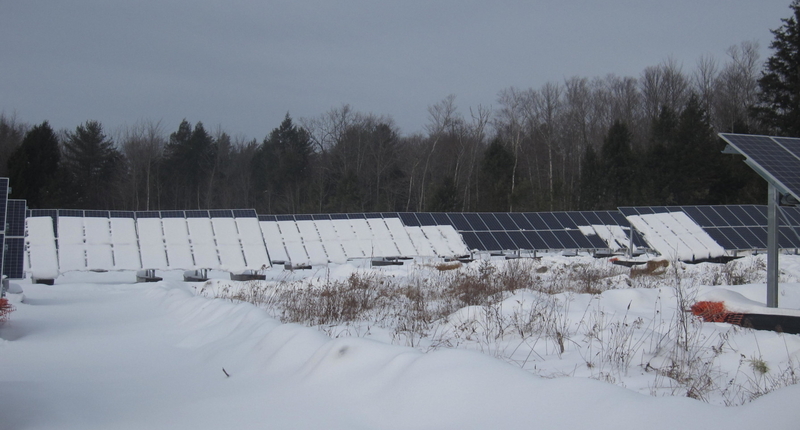 A local solar contractor will be selected through an RFP process led by DMEA and SEI to complete the installations.